The Ashtree Passive House is a single-family residence located in Boise, Idaho. 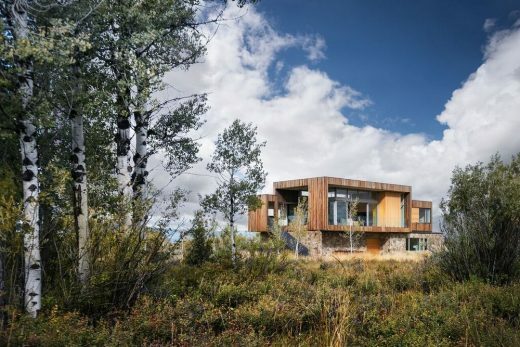 The goal of the project was to create a warm, contemporary home that would take advantage of the views and provide a connection to the outdoors. 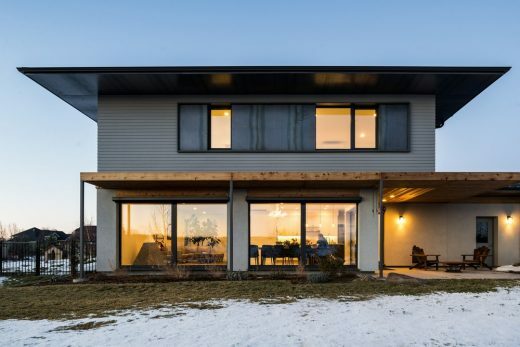 At the same time the clients set out to meet the Passive House building standard, the most stringent energy efficiency standard in the world. 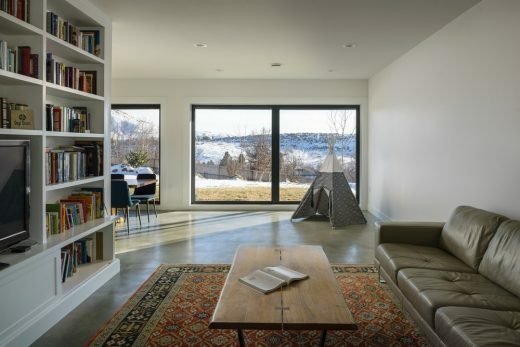 The project was completed in January 2016 and is Idaho’s first PHIUS+ Certified Passive House. 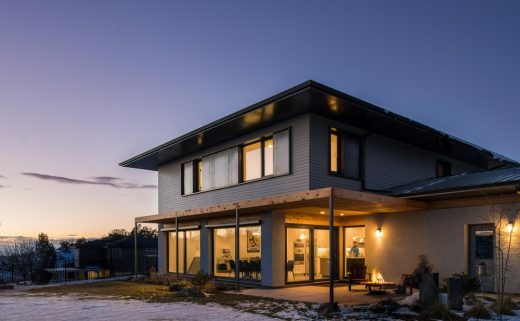 The Passive House standard is a performance-based set of principles that can be optimized to reduce energy consumption by up to 80% over a code-built building. This operational energy savings over the lifetime of a building translates into a significant reduction in carbon dioxide released into the earth’s atmosphere. The fundamental energy-efficiency strategy for the Ashtree Passive House was an investment in a high-quality, resilient building envelope. The envelope is made up of super-insulated walls, roof and slab as well as highly insulating Zola Thermo uPVC triple-pane windows. This insulation not only reduces heat loss but also eliminates drafts and cold spots to provide a very comfortable living environment for the occupants. The building envelope is extremely airtight with a final blower door test of 0.20 ACH50, three times better than the Passive House standard. A Zehnder Comfoair 350 balanced heat recovery ventilation system provides the house with continuous fresh air. This ventilation system exchanges the entire volume of air in the house every three hours, providing exceptional air quality. 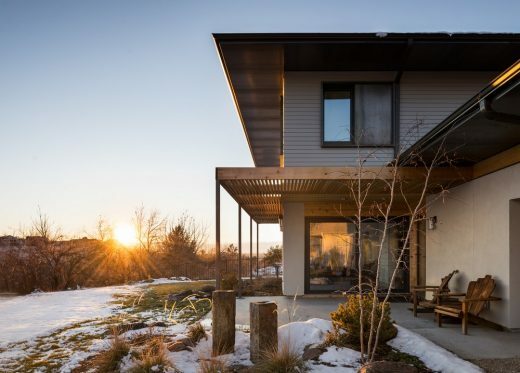 Because the Ashtree Passive House is an optimized system of passive elements (insulation, windows, air-tight construction), its demand for heating and cooling energy is very low. The small amount of heating and cooling that will be required can be provided by simple, highly efficient mechanical equipment. Heating and cooling comes from two Mitshubishi ductless heat pumps while a highly efficient HTP Phoenix gas condensing water heater provides domestic hot water. 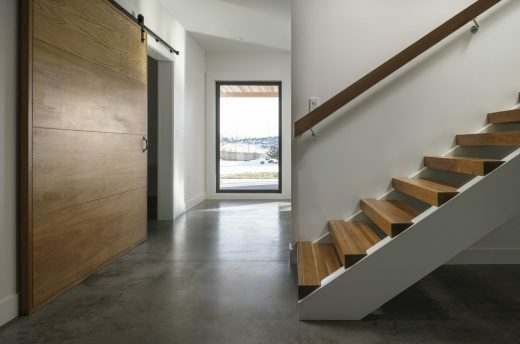 The Passive House standard also places a limit on the total amount of energy consumed by the house. 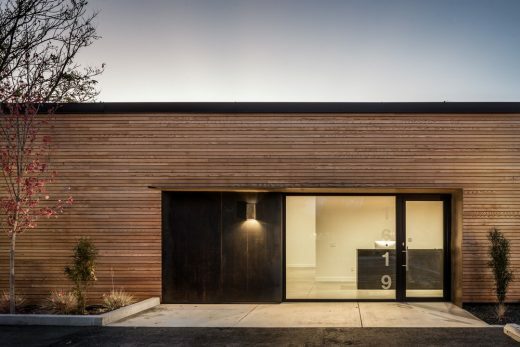 To meet this target limit, the Ashtree Passive House employs highly efficient appliances and LED lighting. A circuit-by-circuit whole-house energy monitoring system provides real-time data about energy use. 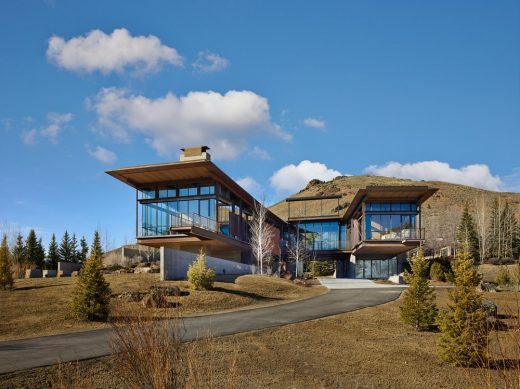 In addition, a 6kW roof-mounted photovoltaic array offsets 100% of the home’s site electricity use on an annual basis.